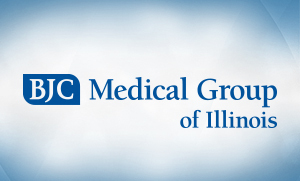 Internal medicine is an integral part of the Memorial Network, which is why we have our own dedicated doctors with the BJC Medical Group of Illinois (formerly known as Memorial Medical Group). BJC Medical Group of Illinois and other Memorial Network-affiliated internal medicine providers focus on the diagnosis, treatment, and prevention of nonsurgical conditions in adults. They also maintain and manage the care of lung disease, arthritis, hypertension, hyperlipidemia, and diabetes. 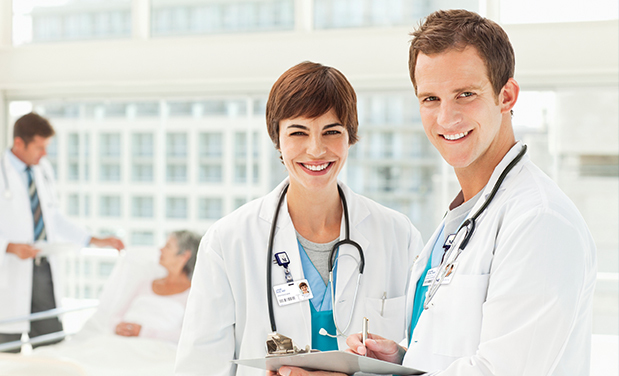 Internal medicine physicians take care of the patient as a whole, rather than specializing in a particular area. It is our mission to provide responsible, high-quality patient care in an environment of compassion and respect for each of our internal medicine patients. 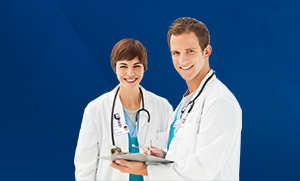 View a full listing of Internal Medicine providers.